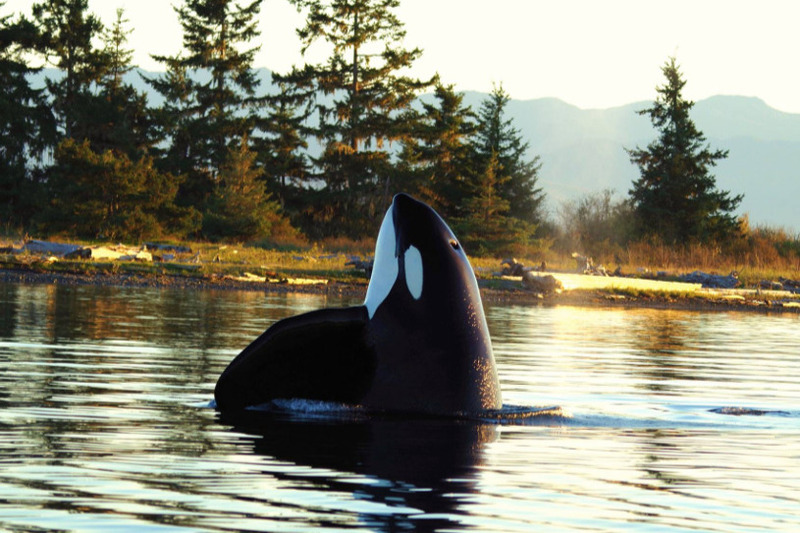 The fund is to be used to achieve outreach activities to help small coastal communities that rely upon the recreational fishery to achieve a balance between protecting Killer Whales while allowing responsible Recreational Fisheries. Our aim is to help engage communities to develop, in partnership, measurable protection strategies for orca, and to realize critical social and economic values for these coastal communities. Specifically, the fund is to raise capital to help us deliver media outreach, develop social media campaigns, initiate and deliver community outreach via Chamber meetings and other venues such as AVICC etc. Our first project is we partnered with the BC Chamber of Commerce to hire the PACE Group to develop and deliver a media campaign, which will be timed to the Critical Habitat proposal announcement. This fund will help us work with communities to develop science based strategies to achieve a balance between protecting whales, while ensuring the conditions exist to support a thriving recreational fishery that delivers social and economic benefits to them. We are partnering together to work with coastal communities on a protection strategy to protect the Orca's and small coastal communities of Sooke, Port Renfrew, Bamfield, Port Alberni, Ucluelet and Tofino. As a part of our ongoing outreach, we are attending Chamber meetings. Our first was the Port Renfew Chamber meeting November 20th. We also reached out to the Campbell River Guide Association on December 11. We presented to the Ucluelet Chamber of Commerce on Feb 21 to help build business and community leader support for creating a balance between conservation measures and protecting public fishery opportunity so that small coastal communities can continue to realize social and economic benefits. We will be presenting to Tofino Chamber on March 21, and Parksville/Qualicum Chamber May 8. Fisheries Minister Wilkinson will be speaking at the Victoria Chamber on March 15, and we will be there. 6. Developed information brochures outlining the social and economic values of Canada's Public Fishery - handing those out at Vancouver, Victoria and Abbotsford Boat Shows. We are using the go fund me campaign to help fund development of social media and to boost posts to extend our reach to the public. Thus far we have reached 398,355 people on social media and many more site visits to our website. Part of our approach will be to work cooperatively with DFO to explore science-based solutions as a part of a multi-party team offering our assistance in developing future management measures for critical habitat areas of special importance for killer whales. As recreational fishers, the West Coast Fishing Guides Association strongly believe in contributing our volunteer efforts and funding to support local enhancement projects to give something back to fish. Any un-used funds will be donated to salmon enhancement projects that will benefit enhancing Chinook stocks important to Southern Resident Killer Whales. We believe this strategy will provide protection for whales, while allowing responsible vessel use of habitats we share with whales. Recreational fishing (for salmon only) contributes $713 million USD every year to local communities in B.C. ; $440 million USD to Canada's GDP; $246 million USD to Labour - helping families thrive; and 6,150 Full Time Equivalent jobs. All public fisheries (more than just salmon - halibut for example) contribute $1.1 billion/year in economic investment, 9,000 jobs and $385 million in real GDP per year. All this while using only 10% of the Salmon, and 15% of the Halibut catch in BC. Small coastal communities and their economies are heavily reliant upon the recreational fishery - those values are worth protecting.